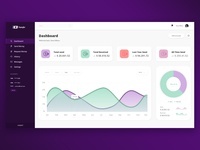 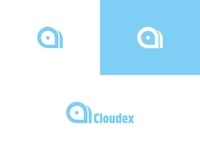 Cloudex — Logo idea for hosting website. 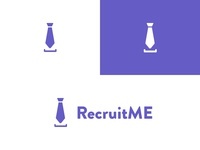 RecruitME - Logo Design — Logo concept for recruitment agency. 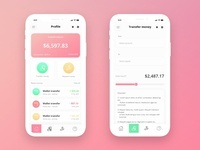 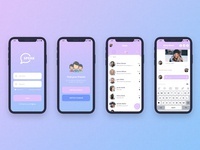 Speak iOS App Concept - Calling In Action — My design concept for chatting app calling in action. 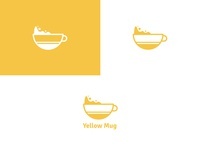 Decolor Logo Design Concept — Logo concept for a web design company. 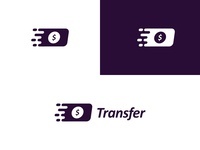 Dr. Sweet Logo Design — Logo for a local ice cream shop who also deliver them.